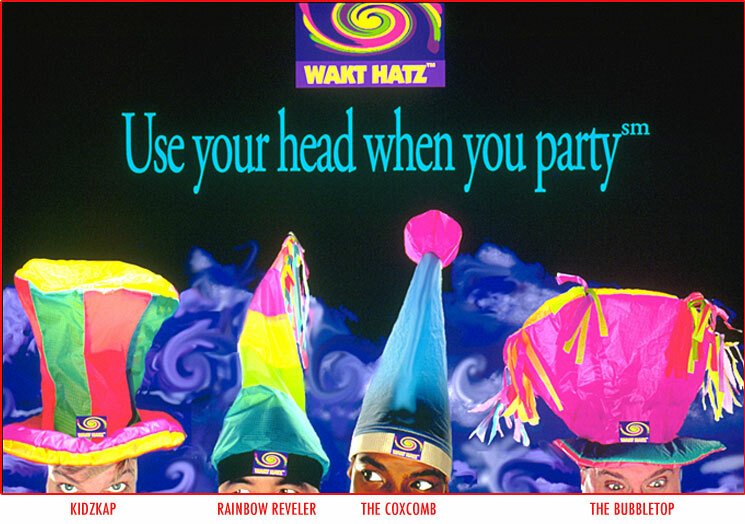 WAKT HATZ are durable, colorful, original, collectible, full of character, and the talk of any party. One size fits all. Perfect for Halloween, birthday parties, New Year’s … any celebration!
! Check back in summer 2014 for a mass WAKT HATZ giveaway !